Yesterday, the Metropolitan Board of Directors voted for the California Water Fix, although by no means unanimously. Here are the reactions, starting with Metropolitan’s statement, and everyone else following in alphabetical order. The biggest water decision of this generation of Southern Californians was reached today as Metropolitan Water District’s Board of Directors voted to support a state-federal project to modernize the state water system and help improve supply reliability for the Southland. Metropolitan’s board approved the district’s 26 percent share of financing the California WaterFix project as well as moving forward on a governance structure to build and finance the $17 billion project. Metropolitan’s share is about $4.3 billion. 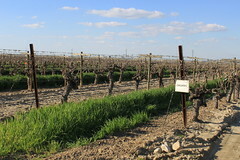 About 30 percent of the water that flows out of taps in Southern California comes from Northern California via the Sacramento-San Joaquin Delta. The Delta’s delivery system, however, is badly outdated, a problem compounded both by a declining ecosystem that is harmful to fish and a 1,100-mile levee system that is increasingly vulnerable to earthquakes, flooding, saltwater intrusion, climate change and environmental degradation. California WaterFix would modernize the decades-old delivery system by building three new intakes in the northern Delta along with two tunnels to carry water to the existing aqueduct system in the southern Delta. “Given our size, Metropolitan is the anchor tenant for any successful California WaterFix, and this vote puts us on record as being ready and willing to participate. We still have a ways to go before we have a final, fully funded project, but this vote keeps WaterFix on the path to finding a viable and lasting solution,” Metropolitan General Manager Jeffrey Kightlinger said. Today’s board vote follows more than a decade of planning, preliminary design, environmental analysis, regulatory review and public input. It also concludes several months of public review by Metropolitan’s board, including discussions in July and August on a series of policy white papers examining the project’s construction, operations, benefits and cost. During this open and transparent vetting, Metropolitan has received hundreds of public comments and letters on the project, responding to dozens of inquiries in a 28-page document. Along with approving Metropolitan’s level of investment from the proposed project, the board today also voted to finalize the project’s governance structures; participate in an adaptive management program; and to join separate joint power authorities to oversee construction and finance. With the board’s action, Metropolitan becomes the latest water agency in the state to approve participation in California WaterFix. Among State Water Contractors, the boards of Zone 7 Water Agency, Mojave Water Agency, San Gorgonio Pass Water Agency, Desert Water Agency, San Bernardino Municipal Water District and Crestline-Lake Arrowhead Water Agency have all voted to support the project. Kern County Water Agency’s board is scheduled to vote on California WaterFix this Thursday, Oct. 12, with other agencies scheduled to follow. Following the votes by the participating water agencies to identify the initial level of investment, Metropolitan expects further deliberations to identify how to move forward with the proposed existing project, consider phasing the existing project or no project. Any additional level of investment by Metropolitan would require further action by the district’s board. “I am appalled that MWD would agree to gamble its ratepayer dollars on this ill-conceived project,” said Contra Costa County Supervisor Karen Mitchoff. “Metropolitan’s actions are hardly surprising, but are disappointing nonetheless. Rather than working together as a state on projects to provide the south with new water supply, Metropolitan Water District approves an expensive, divisive project that decimates the Delta”, said Solano County Supervisor Skip Thomson. The Metropolitan Water District of Southern California voted in favor of supporting the CA WaterFix (Delta Tunnels) project today. The vote is an approval by the MWD board to participate in the construction of the tunnels, contribute 26% of funding, and go forth with two joint powers authorities–one for construction, and one for financing. 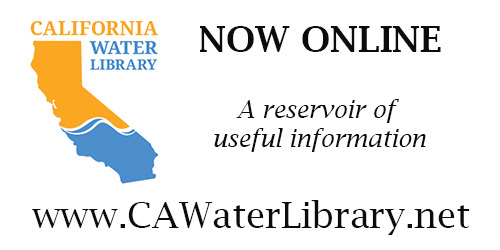 To view MWD’s proposed motions on CA WaterFix, reference item 8.4 on the Oct. 10 board agenda. With Metropolitan financially committed, the focus of tunnels opponents now shifts to the two remaining water districts asked to participate in the Delta Tunnels: Kern County Water Agency and Santa Clara Valley Water District. Kern County Water’s vote on CA WaterFix is scheduled for this Thursday, October 12, while Santa Clara Valley is scheduled to vote next Tuesday, October 17. Next steps for tunnels opponents include Phase 2 of State Water Resources Control Board hearings, as well as continued litigation on the CEQA case and the Validation case. “While we anticipated the outcome of the MWD vote some time ago, we knew that Southern California ratepayers needed to be warned about what this project means for them in terms of higher water rates and no increased reliability. We also knew that we needed to spend time and energy educating Southern Californians about the Delta and our state’s water management, so that’s what we did. MWD may have won the battle, but we know the tunnels will never be built because economics, science, and law will carry us through the permitting processes and litigation, ensuring victory. 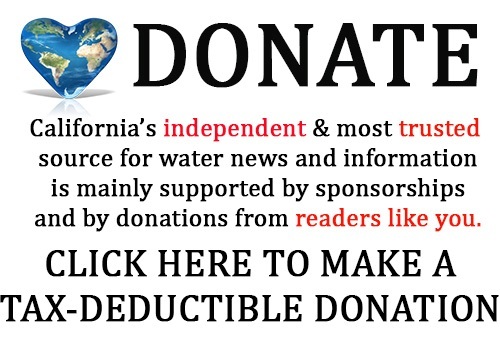 To review highlights from the MWD meeting and tunnels opponents press conference, a collection of Restore the Delta’s tweets can be accessed here. 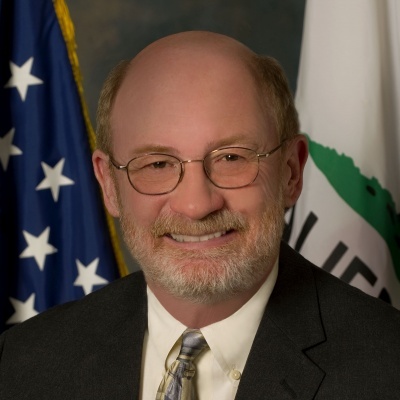 California Secretary for Natural Resources John Laird issued the following statement regarding today’s decision by Metropolitan Water District of Southern California to participate in the California WaterFix project. 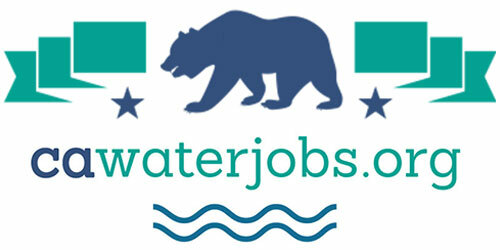 California WaterFix is a science-driven proposal to upgrade the state’s outdated water system and maintain a reliable source of water for 25 million Californians and more than 3 million acres of farmland in the Bay Area, Central Valley and Southern California. Metropolitan Water District of Southern California (MWD), the nation’s largest wholesale water agency, today voted in support of California WaterFix. Made up of 26 member public agencies and serving nearly 19 million customers, MWD’s vote accounts for just over a quarter of the California WaterFix project’s financing. California WaterFix will modernize and upgrade key sections of the state’s primary water delivery system, ensuring greater reliability and flexibility from the system that provides water from the Sierra Nevada mountains to Southern California, Central Valley and the Bay Area. Other SWC members will vote on supportive resolutions for the project in the coming weeks.